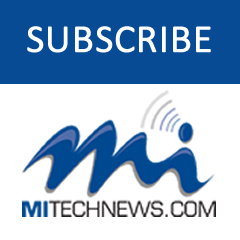 MENLO PARK, Calif. — New research from Robert Half Technology shows 55 percent of Detroit professionals plan to shop online while at work this holiday season, with 39 percent saying they’ll do so a few times a week. But tech leaders aren’t thrilled about these habits. More than half, 53 percent, of IT decision makers say they’d prefer employees didn’t grab deals on company time or devices. The concerns? Security risks and, obviously, loss of productivity. These concerns don’t force many companies to ban holiday shopping on work computers, though. More than three-quarters — 76 percent — of IT leaders said their company allows at least some holiday shopping in their technology policies. Los Angeles was the No. 1 market for “workshopping,” with 56 percent of employees said they plan on doing so a few times a week through Christmas. 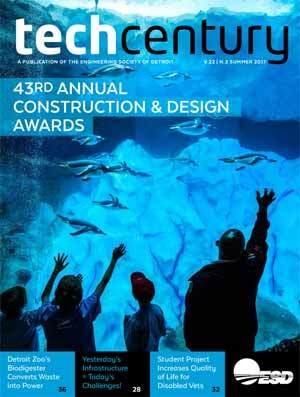 The survey checked in with more than 2,800 workers and more than 2,500 IT decision makers nationwide. All IT respondents were screened to have hiring authority for the information systems or information technology department of a company. With more than 100 locations worldwide, Robert Half Technology is a leading provider of technology professionals for initiatives ranging from web development and multiplatform systems integration to network security and technical support. 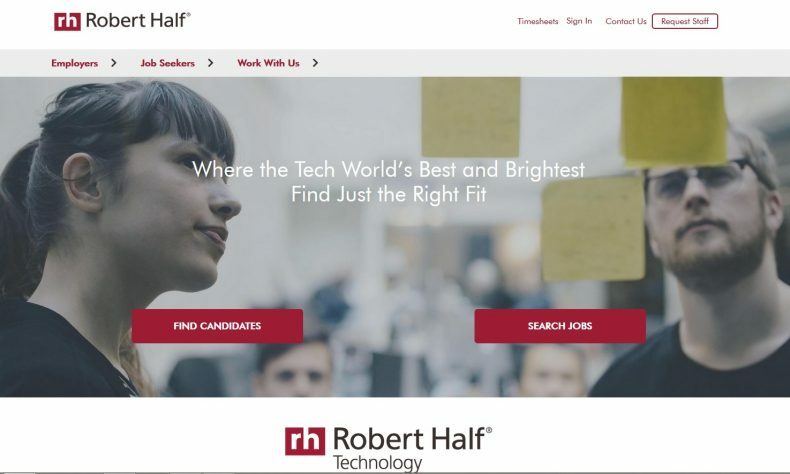 Robert Half Technology offers online job search services at roberthalf.com/technology.